Clanmil Ireland is a registered housing association and is a member of the Irish Council for Social Housing. Following receipt of approved status on 12th February 2002, we have quickly established ourselves as a key social housing provider. 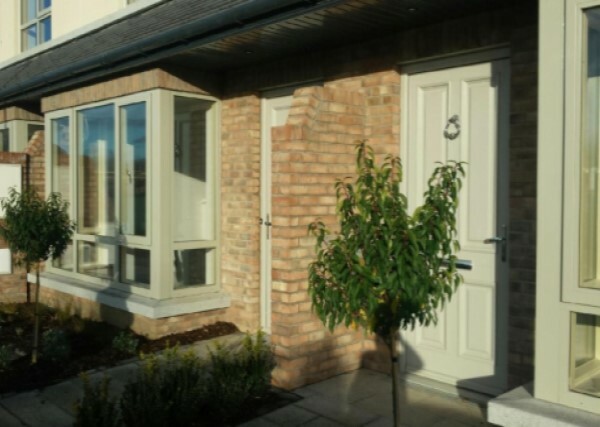 "Clanmil Ireland is committed to providing people with quality homes and services." 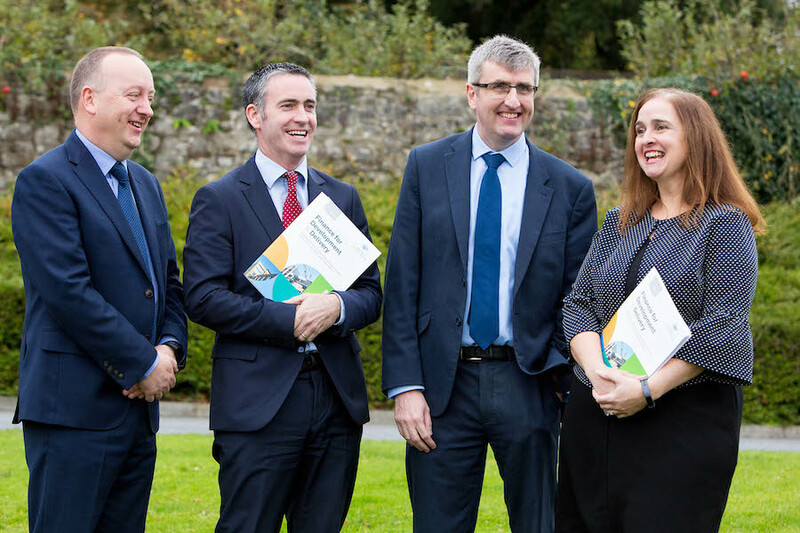 Clanmil Housing Association Ireland CLG was registered 23 November 2001 under the Companies Act 1963 to 2001, Registration No.350510, and as a Housing Association under Section 6 of the Housing (Miscellaneous Provisions) Act, 1992. The Registered office of Clanmil Housing Association Ireland Limited is Unit 1 Valhalla, Watery Lane, Clondalkin, Dublin 22.